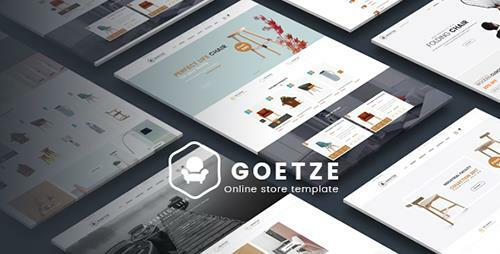 Goetze Furniture Opencart Theme�is a smart and efficient solution for those who are looking for furniture store, houseware store, fashion store, clothing store, Shoe Store, Bag shop, beauty shop, Accessories shop,.. You can show your products eye-catching as our demo via opencart extensions. 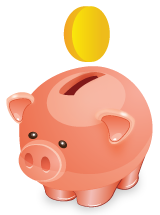 Or show full width slideshow with nice images and useful text in static blocks. This theme can adapt to any browser and screen, which means you site will look perfect anywhere. Mega Menu shows categories with information link and nice image below the popup of the main category. You can show type of products in slider with Products Slider modules : New Products Slider, Featured Products Slider, Tabs Product Slider or show categories with its products in slider with Tab Category Slider.